Grace Preparatory Academy is a distinct community, passionate about equipping future generations with the hope and mind of Christ. Each year GPA offers approximately $400,000 in scholarships to families of pastors, teachers, and those with financial needs. This generosity shows not only a commitment to investing in the future generation, but also trust in God’s provision for the school. We invite you to partner with us in these efforts, and to be part of God’s plan of providing for this need in a very special way. Our evening together will take place on April 4, 2019 at the 1010 Collins Event Center in Arlington, Texas. 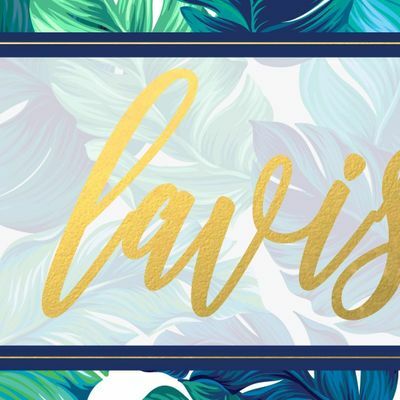 Step inside a tropical paradise where you can escape for a few hours to enjoy time with friends, a gorgeous setting, a delicious meal, a time of praise and worship, and the Word. Your soul will be blessed with a message from renowned author and Bible teacher, Jen Wilkin, and you will leave feeling relaxed, refreshed, and renewed. You will have the opportunity to participate in a raffle with prizes that have been generously donated by our community partners, with 100% of the proceeds going directly to the scholarship fund. Don’t be surprised if we have a few other things planned to make the evening even more memorable. 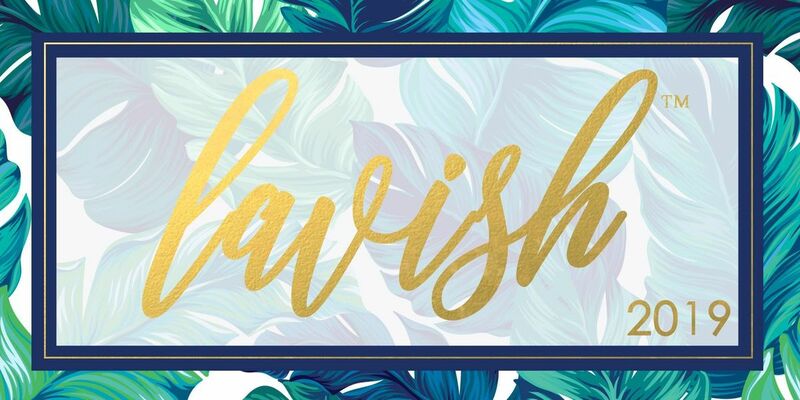 We invite you to join us for this special women’s event as we come together as a community to lavish, on others, the love that has been shown to us through Christ. Doors open at 6:00 pm, dinner served at 6:30 pm.